An added twist to an old idea is this Pry and Grip Tool. 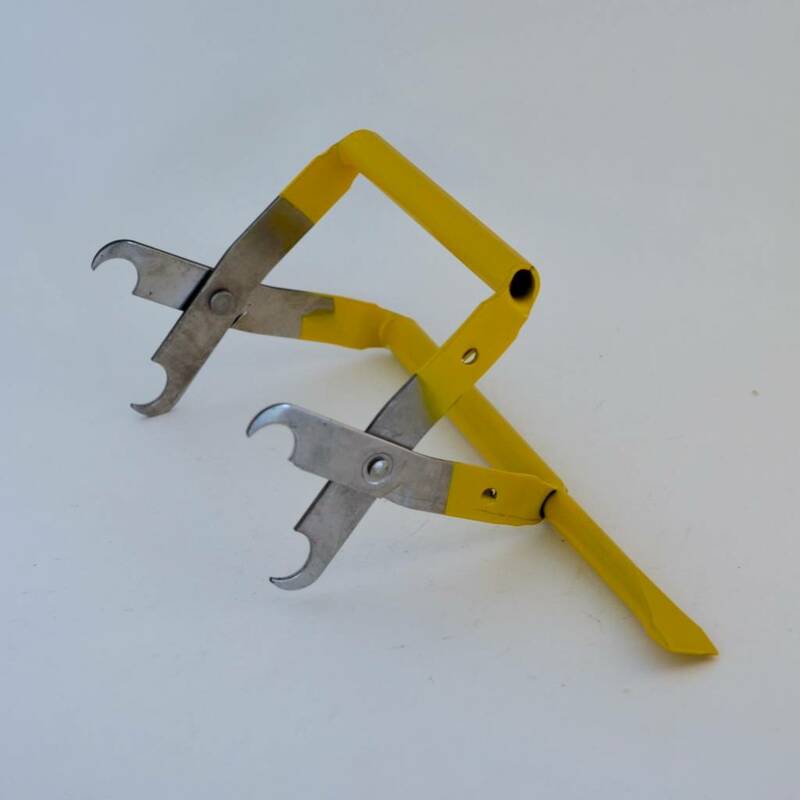 If you have been caught juggling your hive tool and your frame grip to remove those frames, here is your solution. Rounded handle is comfortable to grip.